Choose from a vast amount of unique looks that only Urban Textures Salons can offer! Looking your best and being the most stunning in the crowd won’t be a problem anymore as they make sure that to satisfy your entire salon needs on your wedding day. Coarse, Fine, Long, Curly, Thick, Straight. No matter the texture, Urban Textures understands your hair and will do whatever it takes to make you gorgeous! Urban Textures Salons has all the expertise to make great hair look even better! At Urban textures Salons, it offers full salon services which include aesthetics services, make-up application hair styling and extensions and even onsite and mobile services! 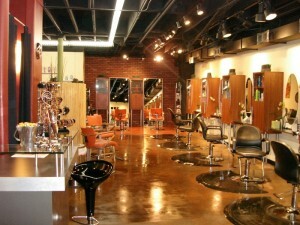 You can find it all here at Urban Textures Salons where high quality service is the top priority. They make sure that you look the best by combining all their make-up and hair expertise together as it offers these services at the convenience of your home! No more rushing since Urban Textures Salons come to you. Urban Textures Salons is totally ecstatic to serve you on your special day and will certainly want to help you make it one of the greatest memories ever.